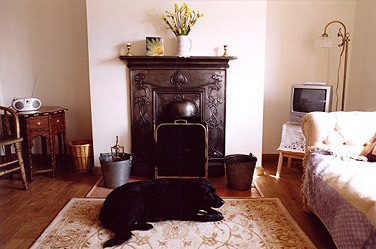 Sleeps 23 - An ideal venue for multi-functional purposes: courses, groups, retreats, workshops, day use and house parties. Visit the The Old Red Lion website. 1 Super king/twin, 1 kingsize and 1 double. 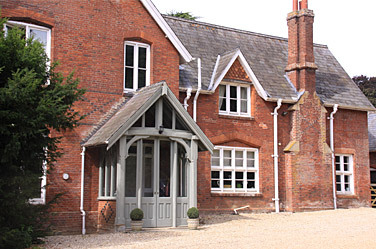 Visit the Manor House website. 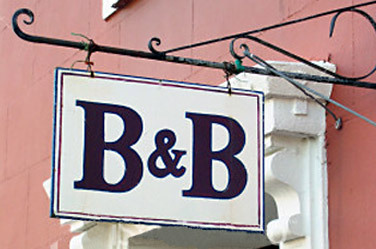 Visit the Baileygate Bed & Breakfast website. Free wi-fi, plenty of off-road parking, lockable bike shed, evening meal on request in advance. 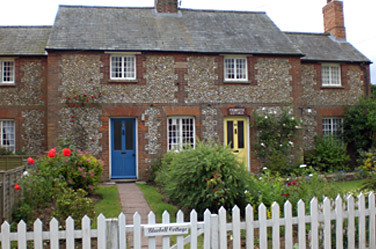 Visit the Sidestock Cottage website. 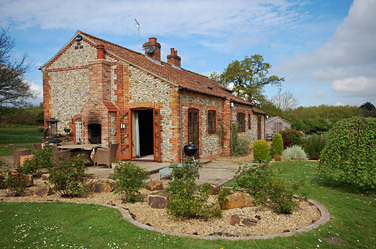 Sleeps 2/4, twin/double bed, shower room, kitchen, 2 sofa beds. Enclosed garden. Dogs welcome. 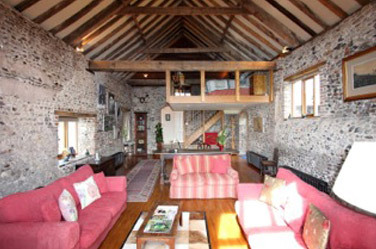 Peaceful location with beautiful views over the river Nar. 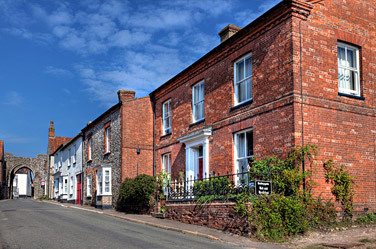 An Alastair Sawday recommended place to stay. Visit the Tudor Lodgings website. 3 bedrooms: 1 king, 1 twin, 1 single. Sleeps 5. Perfect for a family or a couple. 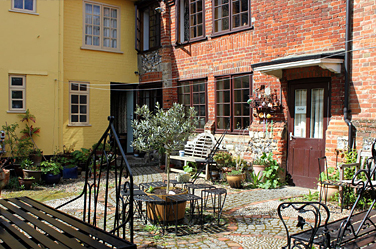 Village centre, wood burner, private courtyard. 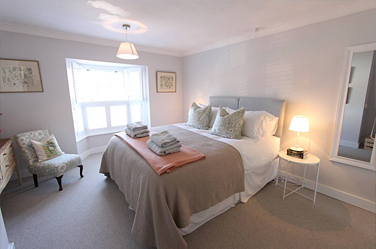 Visit the Ivydale House Airbnb website listing. Pets welcome. Enclosed lawned garden. 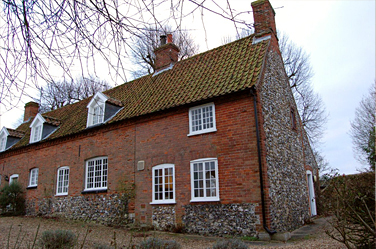 Visit the Priory Cottage website. Pets welcome, small enclosed courtyard garden, open fire, Wi-Fi, bedroom ceiling fans. 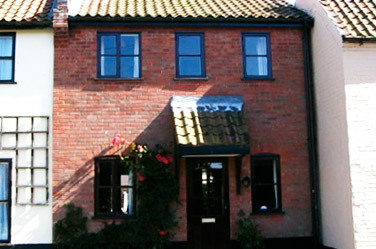 Visit the Nightingale Cottage website.